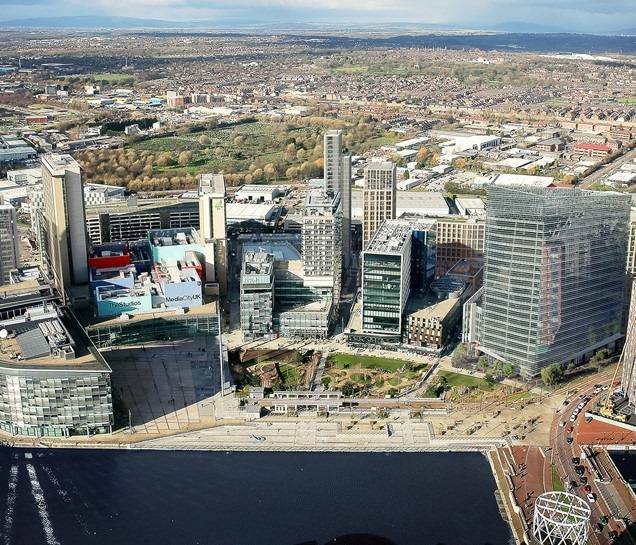 MediaCityUK, best known as the new home of the BBC, is to double in size over the next decade under ambitious plans submitted to Salford City Council. 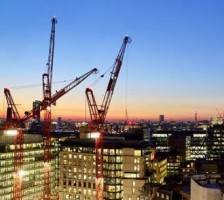 Up to ten new buildings are envisaged with a development value of more than £1 billion. Key features of phase two of MediaCityUK include 50,000 m2 (540,000 sq ft) of offices, 1,800 apartments, retail and leisure, complemented by public spaces with a pedestrian promenade running through the scheme. Outline approval for the plans was granted in 2006. A condition of that permission was that detailed proposals, including all building designs and specifications, needed to be brought forward this year. 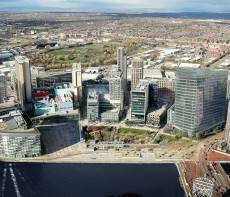 The plans are expected to be considered by Salford’s planning panel in September. MediaCityUK is a joint venture between Peel Land and Property and Legal and General Capital, who share a long-term commitment to the further expansion of a creative and digital hub which already houses 250 businesses including the BBC, ITV, dock10, Ericsson and SIS. 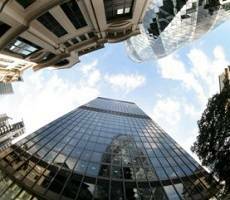 Partly due to the uncertainty leading up to the EU referendum, employment intentions within Financial and Business Services (FBS) have slowed, but rental growth within the commercial property sector should remain healthy, particularly if the ‘remain’ vote prevails, the latest Real Estate investment forecasts from Colliers has revealed. Offices will continue to drive rental growth across the commercial property sector and it’s expected that rents will rise by 6.8 percent this year and average 3.9 percent in 2016-2020. 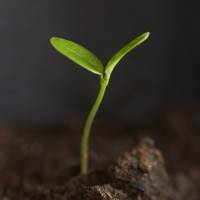 Although it’s slowed a little, Central London will continue to attract demand and push the overall rate up, with a still strong growth of 8.4 percent in 2016. In addition, the artificial barriers between individual London ‘villages’ are increasingly breaking down, creating a fluid market for office occupiers in the capital, with more options for geographical relocations and expansions. This will continue to benefit the Rest of London, which is expected to see rents increase by 8.1 percent this year. It is telling that one of the first issues to be addressed by incoming London Mayor Saddiq Khan is the problem the capital’s thriving startups have in simply finding a place to work. Although the measures outlined in the new London Plan are aimed primarily at addressing London’s housing crisis, they also include measures to deal with the reduction in the amount of viable office space available following the relaxation of planning rules which allow developers to more easily switch existing office stock to residential use. The costs of office space in London is a growing concern for all sectors, but falls especially hard on startups. According to a recent study by SpareOffice, even the use of coworking space is an issue, with average monthly fees of £357 per person. Now the mayor has announced that he will put new measures in place to help protect and expand office space for small businesses, start-ups and entrepreneurs in London. 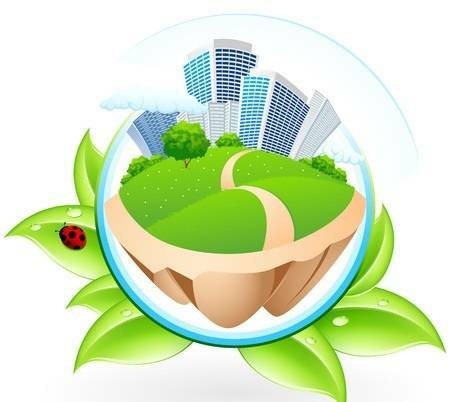 With urban areas accounting for up to two-thirds of the potential to reduce global carbon emissions, cities must take the lead in the transition to low-carbon energy, says the International Energy Agency (IEA) in its annual report. Offering long-term pathways that could limit the global temperature increase to no more than 2°C, in line with the goals set at the Paris climate conference (COP21) in December 2015, the report suggests that the most cost-effective approach involves deploying low-carbon options in cities, especially in emerging and developing economies. Because buildings provide useful space to self-generate the electricity they consume: by 2050, rooftop solar could technically meet one-third of electricity demand. Such buildings offer significant demand potential for the roll-out of the most efficient technologies, like energy-efficient windows and appliances. However, international collaboration is essential, claims the report. A relentless drive to cut costs is forcing financial services occupiers to focus on reducing real estate costs and adopting strategies to use their space more efficiently in Central London. According to research from CBRE there has been an ongoing move by big banks to relocate non-core functions outside of Central London, as seen in HSBC’s decision to move 1,000 head office staff from London to Birmingham. However despite the inherent challenges, banks continue to cite client needs, recruitment, profile and presence as key reasons to keep office space in the Capital. This is reflected in last year’s leasing figures with banking and finance occupiers leasing 3.2m sq ft, 4.9 percent above the 10-year average. There are a variety of compromises companies may make as part of rationalisation strategies to maintain their position in London. Consolidation is an ongoing trend. But it is not a one size fits all approach. 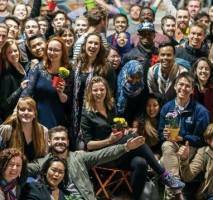 The acid test for any survey of the attitudes and experiences of Millennials is whether you could replace its findings with those for another generation and come up with broadly the same results. The answer is very often ‘yes’, which can generally be explained by pointing out that, contrary to what you may have heard, Millennials are people too and not the Midwich Cuckoos. So, here we have a survey from an organisation called YouthfulCities which claims that Millennials living in the world’s major cities are concerned about the high cost of housing, employment opportunities, inadequate infrastructure, crime and their personal happiness. Just like everybody else then. Except that the conclusion the survey draws is that cities need to become more ‘youthful’. Presumably in exactly the same way that office occupiers are routinely told that they need to create youthful workplaces, which is not only patronising to Millennials but also ignores the fact they’re not the only people there. 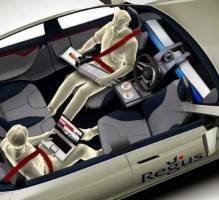 Game changing technology doesn’t come any more disruptive than driverless vehicles. The problem is that we may find the whole idea easy to dismiss based on our past experiences of this sort of thing. Autonomous vehicles carry the whiff of Tomorrow’s World about them, yet they are about to go mainstream far sooner than we might think and their advent will have a major impact on the way we work and live. Both Ford and BMW have announced they intend to have fully autonomous vehicles on the roads within five years. That doesn’t mean the test models that are already on the roads but commercially available vehicles; Volvo will have 100 customers in Sweden and the UK using the vehicles next year. Tesla claims its cars will be driverless in two years. And it’s not just car makers who are intent on grabbing a share of this new market but computer makers like Google and Apple as well as sharing economy pioneers like Uber. There are plenty of good reasons to believe that London’s Central office market has hit its peak. Rents are at an all-time high in the majority of core office locations and whilst the start of 2016 has seen rents rise, there is certainly a clear steadying of the pace. According to our own data, the Landlord’s quoted rents for offices across the entire Central London market. Core offices such as Mayfair and St James’s have reached levels of £150 per square foot (pfs) in Q1 2016 compared with £120 per square foot in Q1 2015 a rise of 25 percent in 12 months. That does sound excessive, until this is compared with the rises seen East of the city in so called ‘fringe markets’ of Clerkenwell, Old Street and Shoreditch. Here the rents have become eye watering. 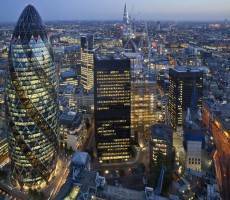 In Q1 2015, the prime quoting rent in Shoreditch had reached £55 psf. In Q1 2016, this number had reached £75 psf highlighting an increase in 12 months of over 35 percent. 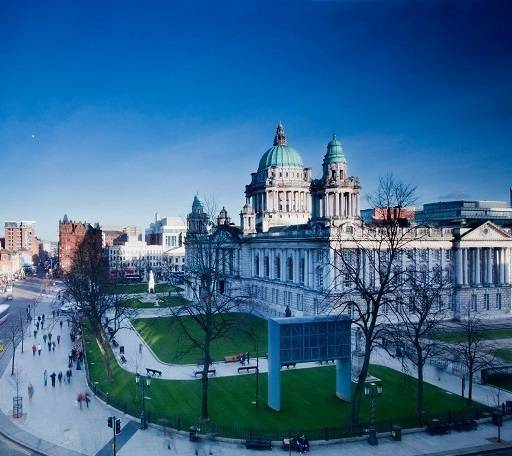 A chronic shortage of Grade A office space, especially those offering floor plates of over 10,000 sq ft in Belfast city means there is a growing acceptance in the market that Grade A rents need to continue to grow to encourage speculative development. This is due to the markets failure to provide suitable options within the City Core, finds the latest Belfast Offices Snapshot from Colliers. This lack of Grade A office stock Belfast has seen two well established Foreign Direct Investment companies (Allstate and Concentrix) bridge the gap from occupier to developer to secure their optimal property solution. However, the Belfast office market experienced a lower level of transactional activity in 2015 than expected. Take-up figures in 2015 totalled c.310,000 sq ft with the inclusion of the new c.100,000 sq ft Belfast City Council headquarters and therefore some way off the 2013 and 2014 take-up figures of 425,000 sq ft and 375,000 sq ft respectively. Office construction in the Capital is at its highest level for eight years, according to Deloitte’s latest London Office Crane report, which measures the volume of office development taking place across central London. 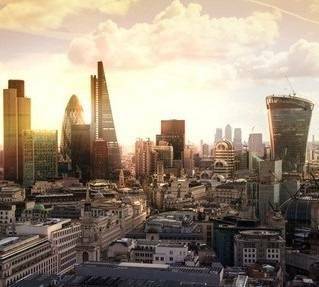 Recognising that the low supply of available office space across central London offers a limited choice for tenants, developers have responded by starting a record number of new schemes since the last survey. The latest results show that the volume of office construction has increased by 28 percent over the past six months to 14.2 million sq ft the highest level since the beginning of 2008. In just 18 months activity nearly doubled from 7.7 million sq ft in 2014. The financial sector has leased the largest share of office space under construction in the latest results, accounting for 2.3 million sq ft, or 39% of the let space while currently accounting for 38 percent of the space let, the TMT sector is a leading occupier group. Given the level of uncertainty around June’s Referendum on the UK’s membership of the EU, the £11.9bn invested into commercial real estate during the first three months of 2016 appeared robust. However, 50 percent of Q1’s volume was in January, with the data from Lambert Smith Hampton showing that activity tapered off significantly in the following two months. Anecdotal evidence clearly linked the slowdown directly to the approaching vote. As a result there was a significant fall in activity, which translated into a very quiet quarter for Central London Offices, where volume halved quarter-on-quarter to £2.2bn, the lowest quarterly total since the last part of 2011. 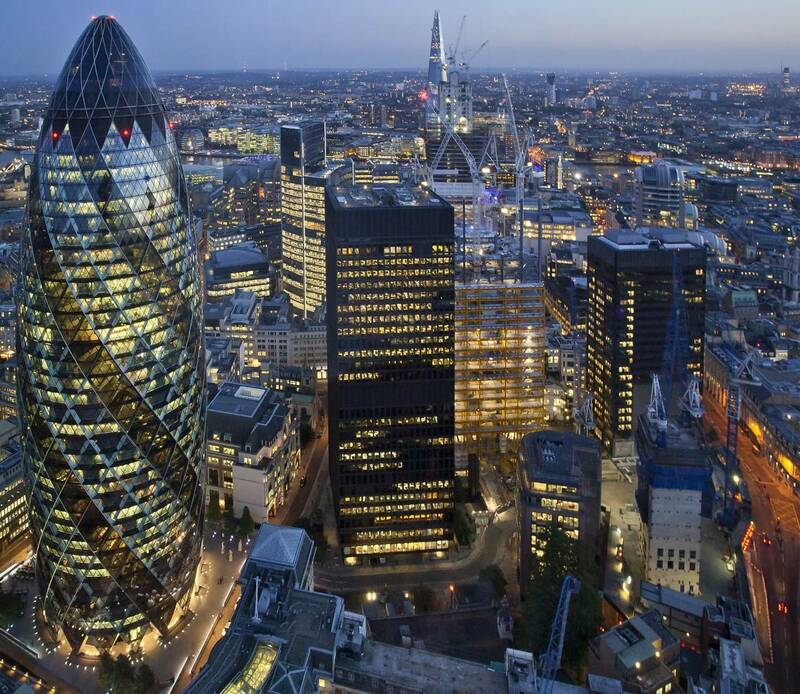 Given that financial services is widely regarded as the most exposed sector to a possible ‘Brexit’, this sector appears to have suffered most from investor caution.In marked contrast, investment in the rest of UK Offices has remained buoyant at £1.4bn, the highest quarterly total since the middle of 2007.